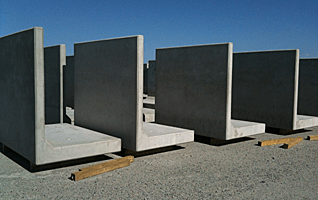 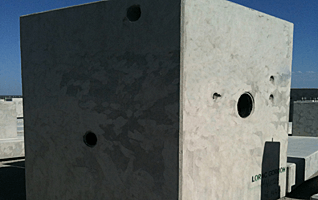 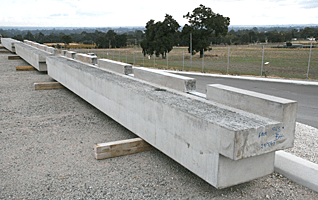 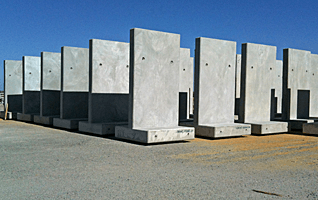 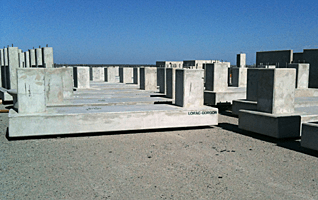 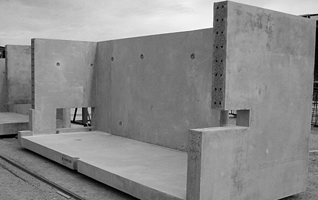 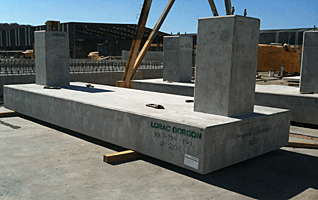 The Recourse Industry is continually expanding and upgrading their facilities which require a never ending array of precast and pre-stressed concrete elements. 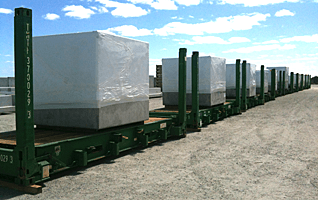 Delta has manufactured and supplied a range of elements, required to meet extremely high quality specifications, to projects including Gorgon LNG Project, Woodside Pluto LNG Project, Wheatstone LNG Project, Onslow Salt, Karara Iron Ore Project, Sino Iron Ore Project and the Bulk Liquids Berth Dampier to name a few. 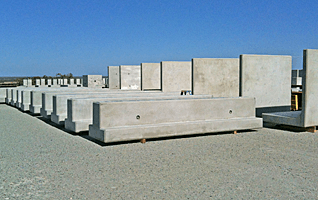 The products supplied come in a range of shapes and sizes to suit the clients requirements.